We supply this memory stick as part of the SPC Pro 2 and SPC Pro 2 Enviro kits, but if you need any extra ones we recommend this one for guaranteed compatibility and complete reliability. 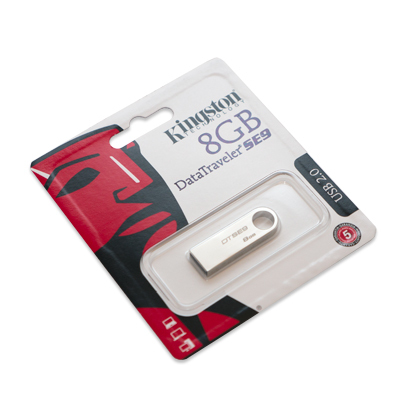 For your SPC Pro 2 and SPC Pro 2 Enviro you will need the Kingston 8GB Flash Drive. 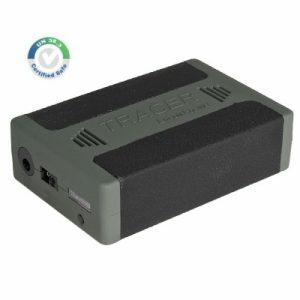 Most of us carry numerous memory sticks around but many are not compatible with our loggers. 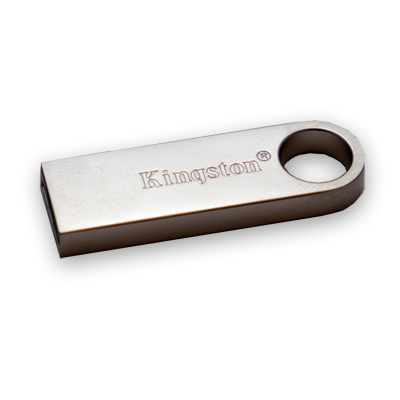 The Kingston memory stick is 100% compatible with the SPC loggers! Additional 8GB USB Flash Drive memory stick for the SPC Pro 2 and SPC Pro 2 Enviro. If you already have a drawer full of these things you may be wondering why we want you to buy another one from us. Well - not all USB memory sticks are the same, and there are literally hundreds of different types out there which all need their own set of drivers if they are to work correctly. That’s not a problem for your PC or other web-connected device – it just goes and gets the support files it needs from the cloud, but SPC Pro 2s have to have their USB drivers pre-loaded. 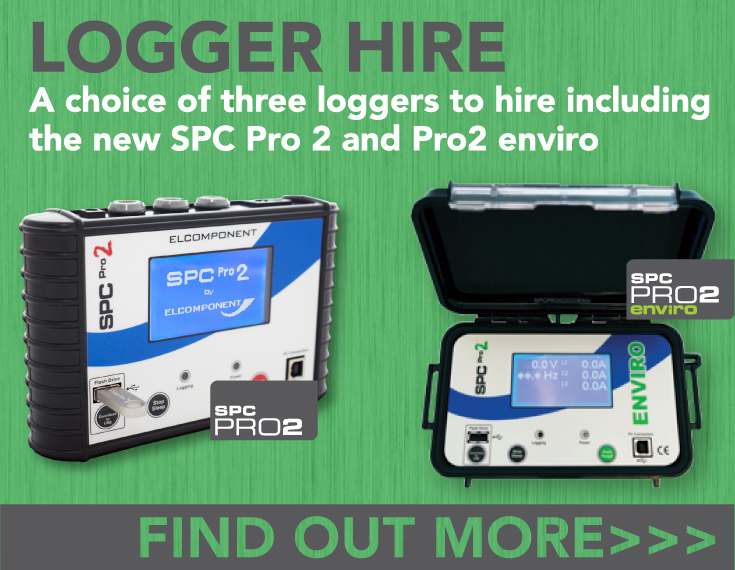 We’ve used the most common ones to provide as much device compatibility as possible, so if you try and use a USB stick ‘from the drawer’ with your SPC Pro 2 it might well work. But it might not. 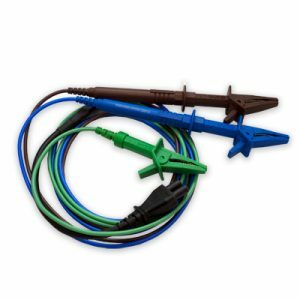 If you want to be certain of 100% compatibility, you need one of these!